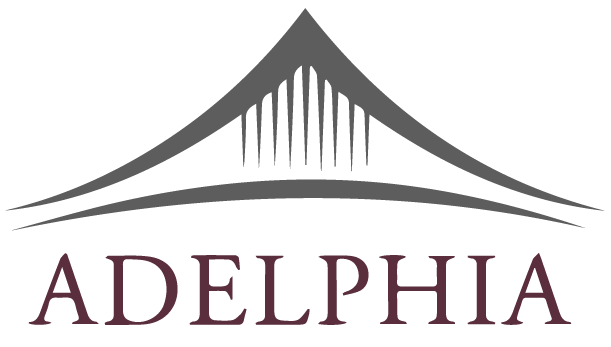 Adelphia Member firms stand ready to take on your project and provide exceptional client service. If you would like to request information about a Member firm or let us know about a procurement opportunity, send us an e-mail or call us. 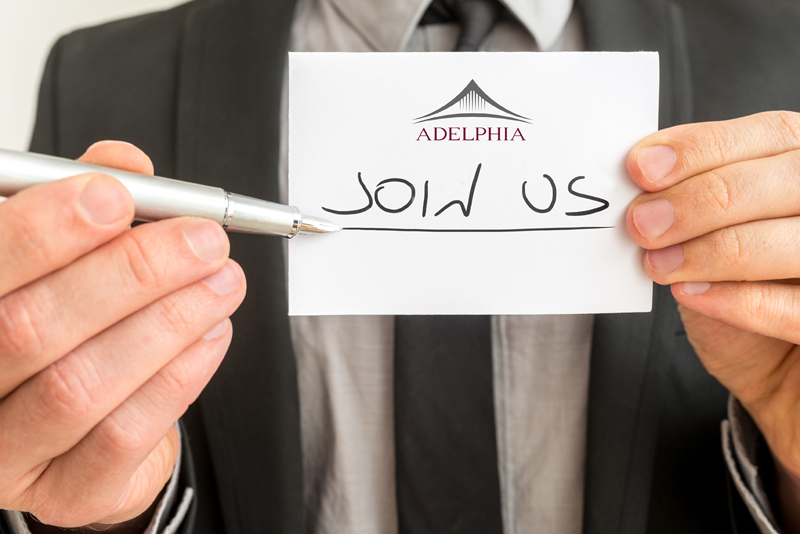 If you would like to become an Adelphia Member, contact us and we’ll reply promptly to discuss membership benefits and the services we provide to help you grow your business.